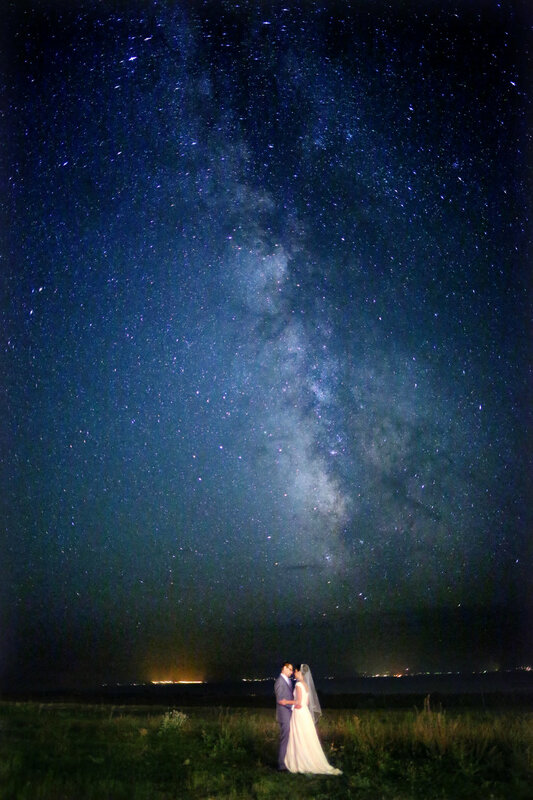 Beneath a starry sky, Sosé Thomassian and Allen Yekikian held each other on their wedding night, arms looped around hips, eyes locked, for more than 20 minutes so the photographer could capture what would become their favorite wedding photo. Back at the wedding reception in a lakeside Armenian town, the photographer showed off the shot and the crowd cooed. The couple got their wedding, but there will be no first anniversary. 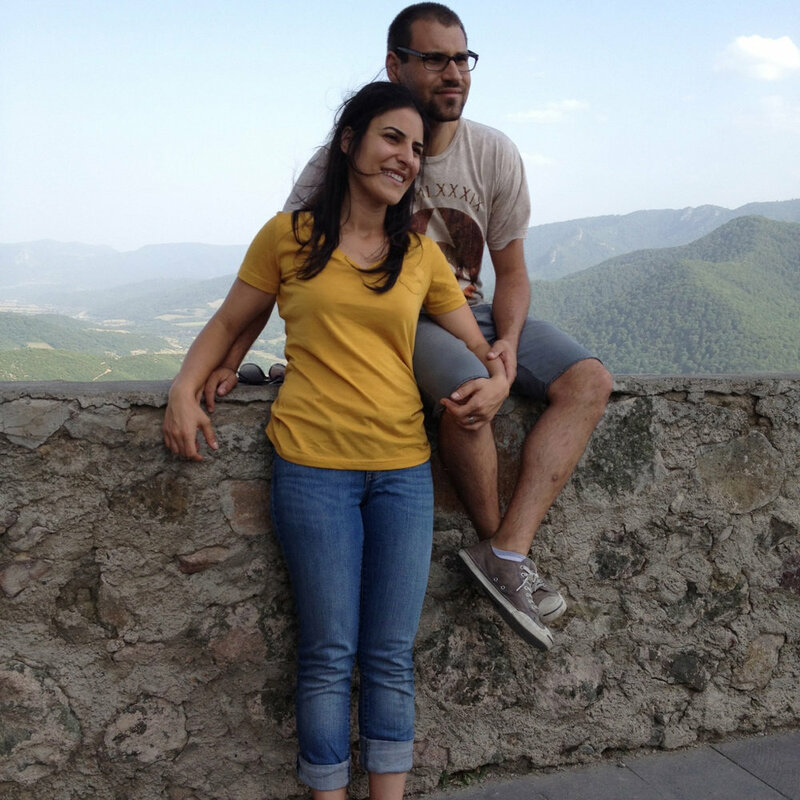 About eight months after the wedding, on May 10, Thomassian and Yekikian died in a head-on car crash while on a weekend getaway in Georgia, Armenia's neighbor to the north. He was 28, she was 30. News of their deaths shocked the local Armenian community, prompting memorials, including a candlelight vigil at St. Mary's Armenian Apostolic Church in Glendale, YouTube tributes and obituaries in Armenian publications here and abroad. "They were supposed to grow old together. 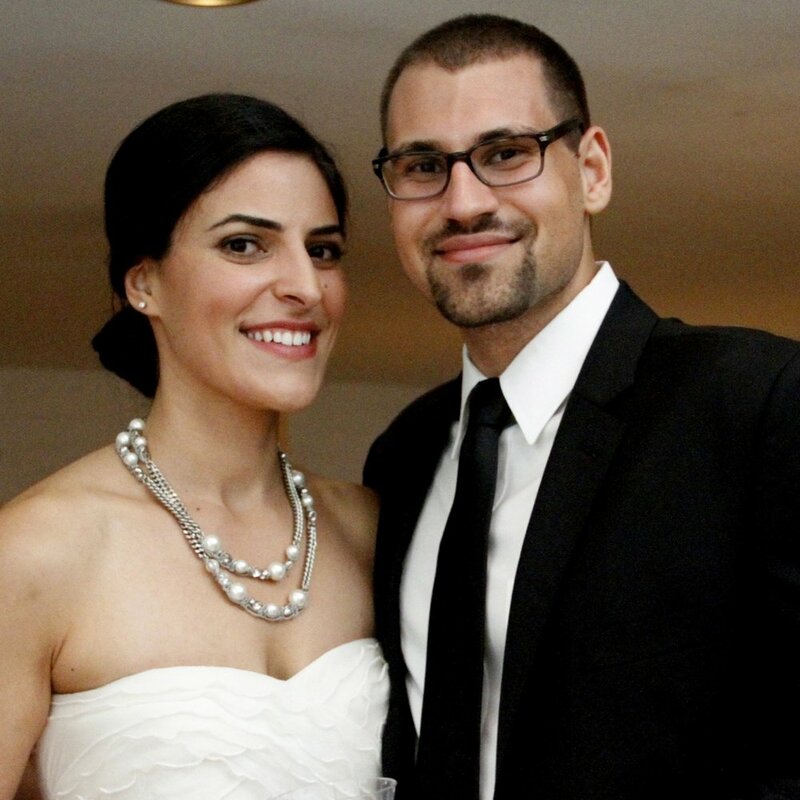 They were supposed to have kids," said Arek Santikian, a friend of the couple. "They were supposed to teach their kids about what they did and how to live." The two worked with the Armenian Youth Federation and Armenia Fund, a nonprofit that raises money for infrastructure improvements and humanitarian aid projects in Armenia. Thomassian was instrumental in revamping and running Youth Corps, an Armenian Youth Federation summer program that served nearly 1,000 underprivileged youth from rural Armenia. 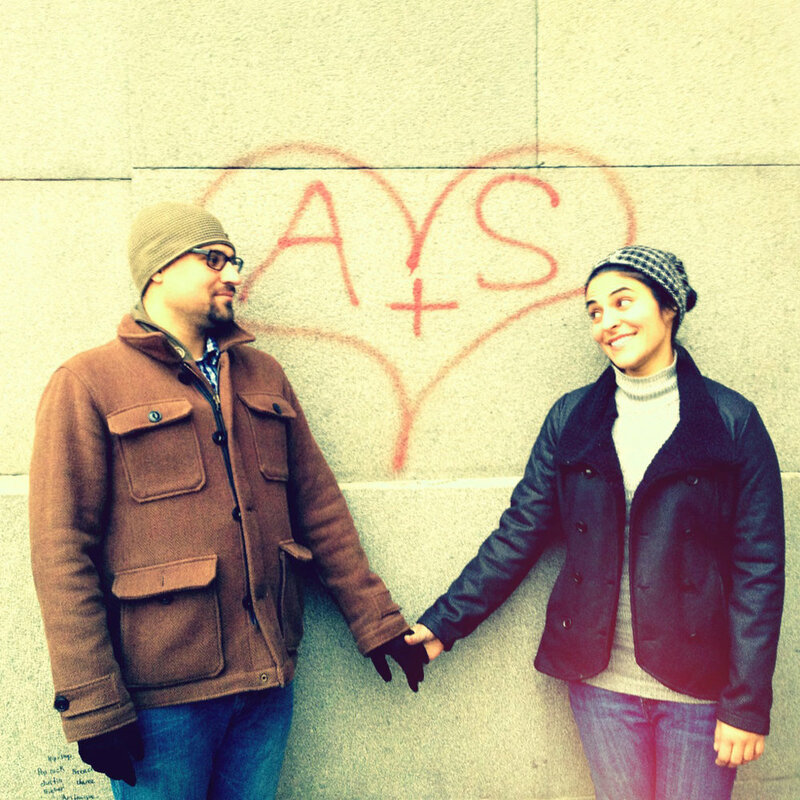 They met at an Armenian Youth Federation convention about four years ago. She attended the organization's Orange County chapter, but would often go to events hosted by the La Crescenta chapter, where one of her best friends, Knar Kitabjian, was a member. Yekikian also was a member. And it was there — not at UCLA, where they both attended — that they grew to know each other. She watched Star Trek for him. He learned how to pronounce the name of French fashion designers for her. She loved the sweet cards he left for her. He admired her energy and compassion. They both were infatuated with Armenia, where, in August, they were married. 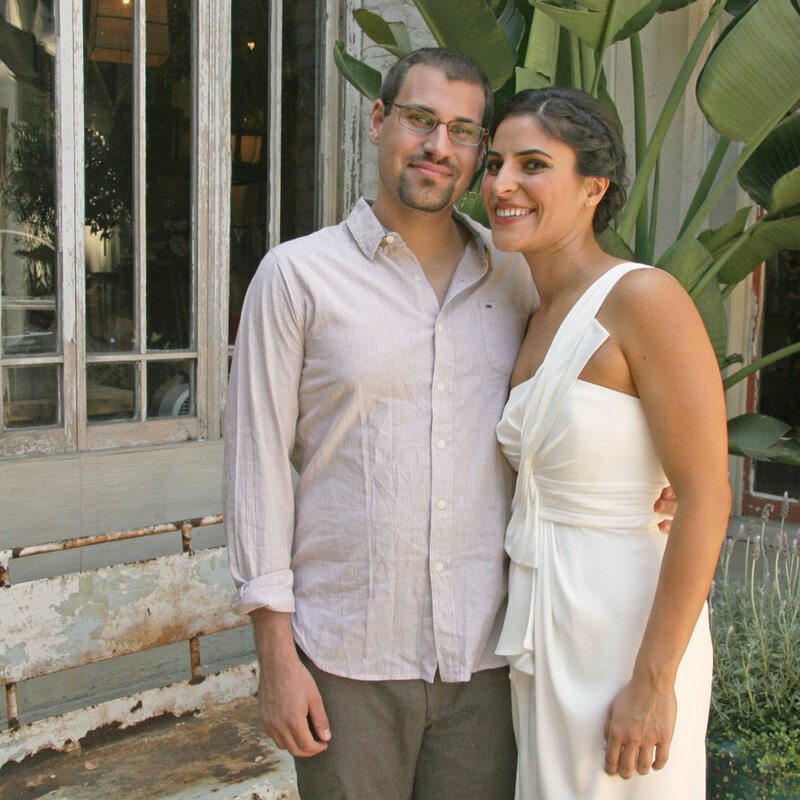 The couple moved to what they called their "homeland" five months later. Repatriating is highly respected in the Armenian community, which was scattered around the globe following the genocide of 1915 at the hands of the Ottoman Empire.